"This freelancer is not available for job invitations"
I'm trying to hire a freelancer for one of my jobs, but their profile says, "This freelancer is not available for job invitations." I was instructed to contact support to get the profile approved for hiring. Please advise. One of our team member will reach out to you via ticket. Please respond directly to that ticket and post any questions you have. Thanks. I checked your account and it looks like it is still under review. The profile review process may take at least 24 hours to complete. 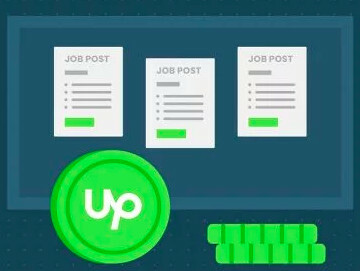 Once it's completed, you will receive an email and a notification to your Upwork account to update you of the status of your profile approval. Once approved, you can start submitting proposals. Good day! I am new to upwork and my profile got rejected but the employer of my cousin wants to hire me but he can't invite me for a job. Can you please help me? I checked your profile and can see that it was recently accepted. 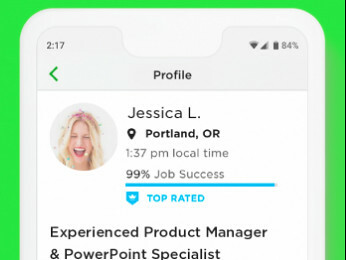 The client should be able to hire you through your Upwork profile. Hi, It seems that I cant send a proposal in behalf of my agency freelancer **Edited for community guidelines**. My agency client also can't invite her. please check. Looks like their account wasn't accepted into our marketplace. Unfortunately, their profile needs to be approved first before they can join your agency as an active member. Thank you. 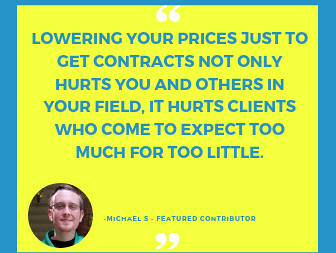 You can invite a freelancer to work exclusively for your agency. Please refer to this help article for more information on exclusive and non-exclusive statuses of agency freelancers.